File was deleted or renamed. Missing error pages or robots.txt. Menu links changed with out redirecting. 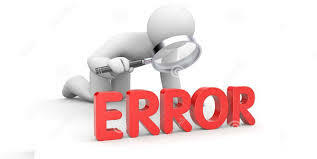 After you visit the Error Log and go through the errors listed then, you can work on the solutions the errors and fix them as quickly as possible. Click on Error Log under the Logs section. 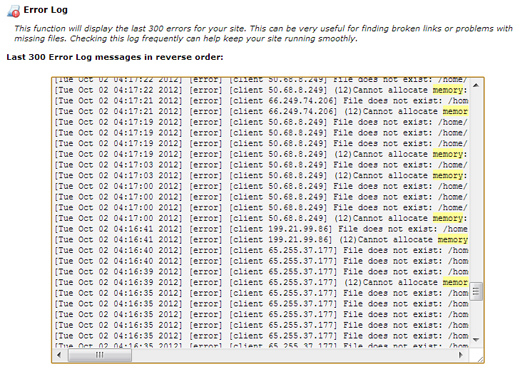 You can now check the recent errors on your site using the Error Log feature on cPanel. A regular check of your Error Log to fix web crawler problems helps to improve your search engine ranking and website functionality.